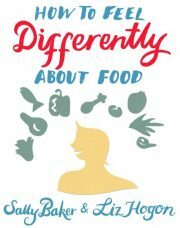 A practical guide to understanding the emotional reasons for overeating and how to overcome them, based on the authors trainining and experience in Emotional Freedom Technique (EFT), hypnotherapy, PSTEC and other related therapies. Throughout they illustrate their approach with client case histories and help readers to put theory into practice with step-by-step exercises. Did another new years resolution to lose weight fail? Maybe overeating and staying over-weight are unconscious survival decisions for you or someone you care about? 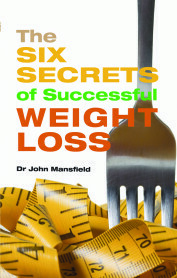 If they are, no matter how many tried-and-tested diets you follow, you will not succeed. 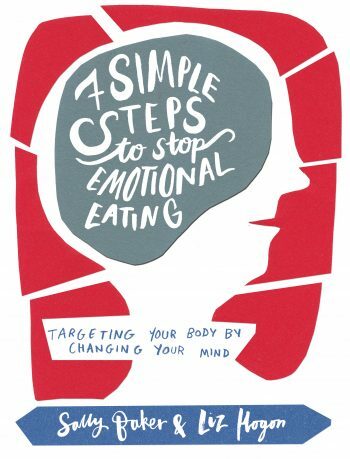 Therapists Sally Baker and Liz Hogon offer this practical guide to understanding the emotional reasons for overeating and how to overcome these, based on their training and experience in Emotional Freedom Technique (EFT), hypnotherapy, PSTEC and other related therapies. Throughout they illustrate their approach with client case histories and help readers to put theory into practice with step-by-step exercises. Sally Baker and Liz Hogon Began working together in 2003, organising and facilitating ground-breaking workshops on weight loss that explored the complex and multi-layered reasons for emotional over-eating. 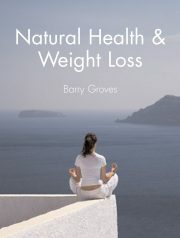 This experience was the basis for their first book – Achieve Your Natural Weight in 2011. Sally began her therapeutic training firstly in physical therapies working with women survivors of sexual abuse and domestic violence. She trained in EFT and became an advanced level practitioner, followed by Clinical Hypnotherapy and later added the English modality, Percussive Suggestion Technique (PSTEC). She was awarded PSTEC Master Practitioner status in 2014.